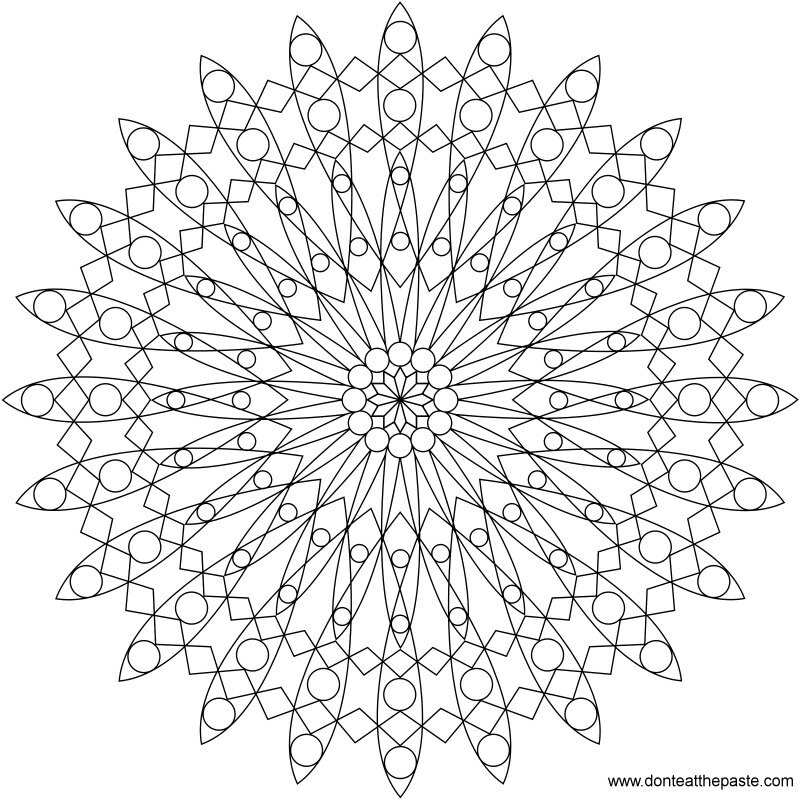 Don't Eat the Paste: Geometric mandala to color- I call it joy! 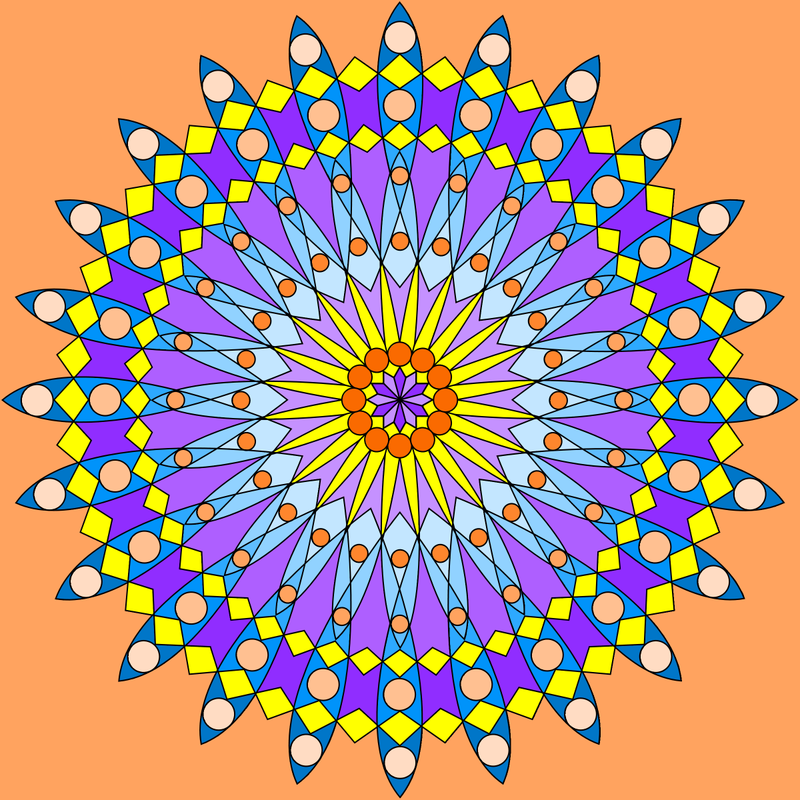 I call this a joy mandala because I was thinking a lot of happy thoughts while drawing it. I hope you enjoy coloring it in! I LOVE this design! I'll have to print out half a dozen at least! It's so much fun to color them in different colors. Thanks for sharing, Shala!